Build your dream home! This property features 3.10 acres, a 5 bedroom recorded perk, with barn and cow/horse facility. An additional adjacent 2.15 acre lot available to purchase FV10157507. 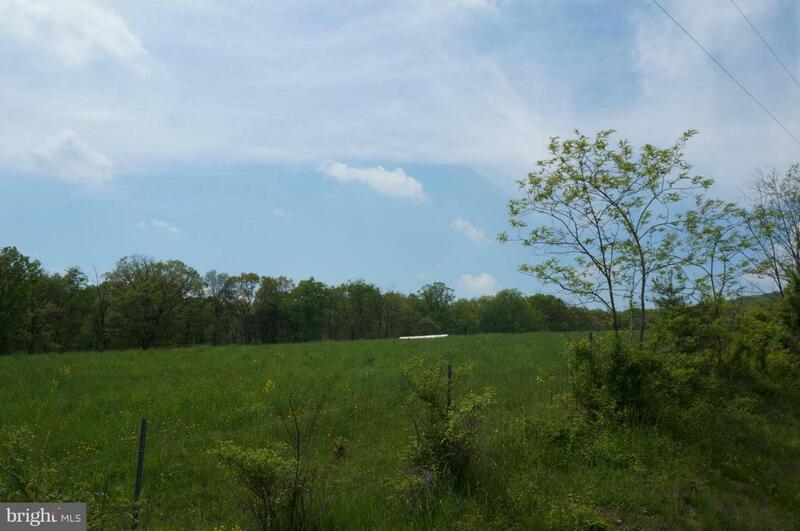 Located on a hard surface road in a very desirable area of Whitacre, VA.